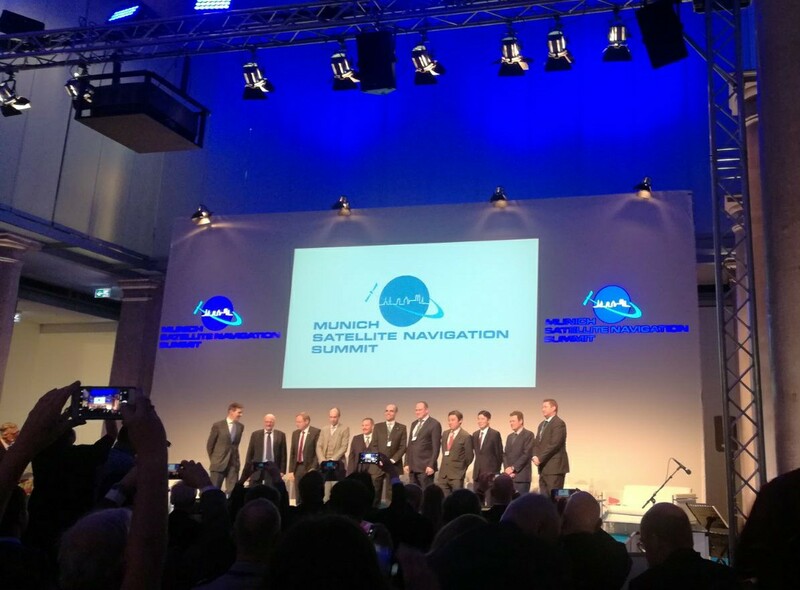 Is the Global Navigation Satellite System (GNSS) the key to autonomy? 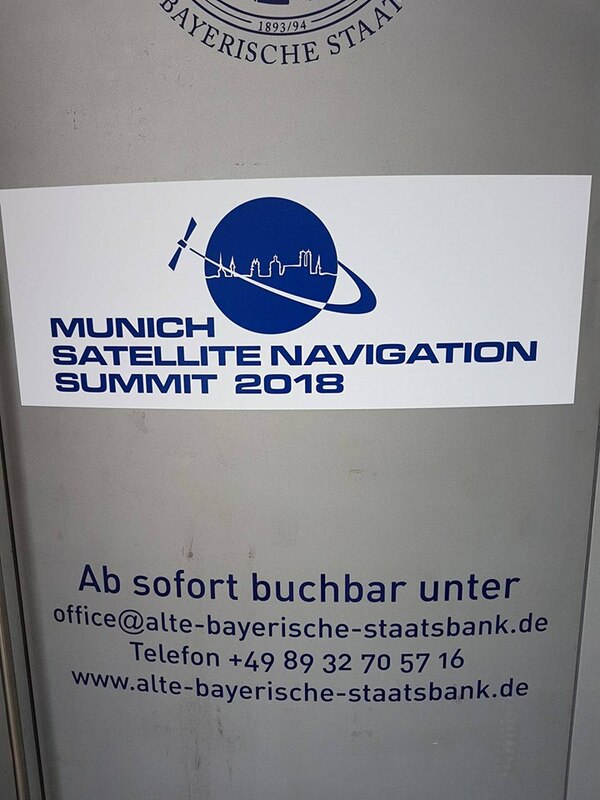 That is the theme of the 2018 edition of the Munich Satellite Navigation Summit, which gathered experts from all over the world to talk about the latest news on Positioning, Navigation, and Timing and their role for future autonomy. 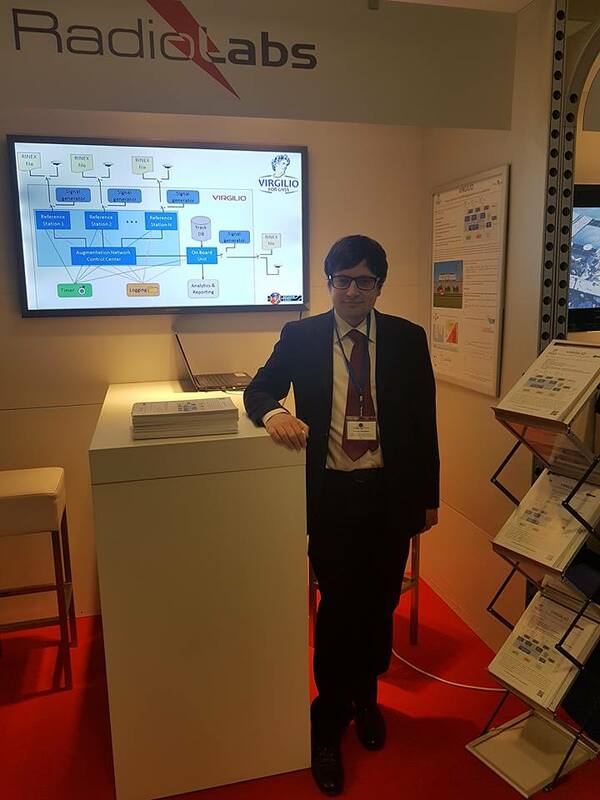 Radiolabs, the Italian Research Organization exhibiting at the Summit, has showcased VIRGILIO – a state of the art and in-field verified, simulation tool for high integrity GNSS applications in the land transportation domain. 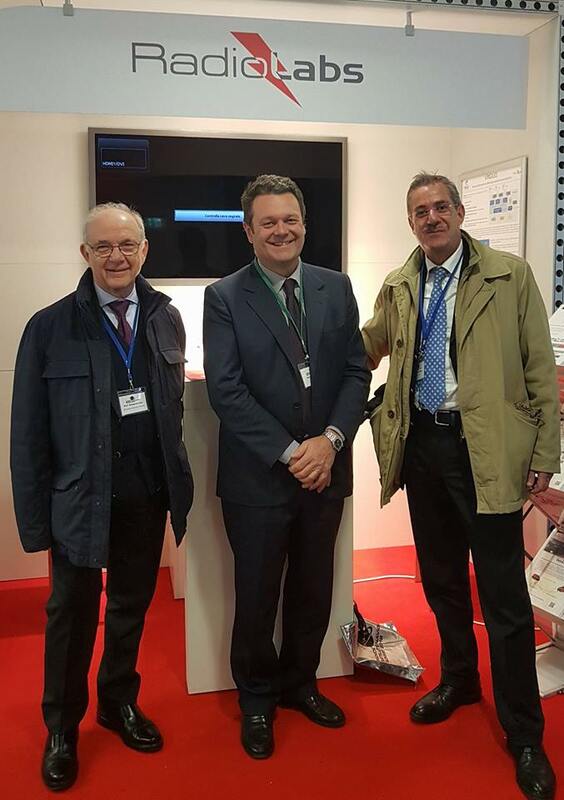 With flexible and cloud-based interfaces VIRGILIO has everything going for it supporting the design of augmentation networks and high integrity multi-modal GNSS applications such as train control, driver-less cars and unmanned aerials. 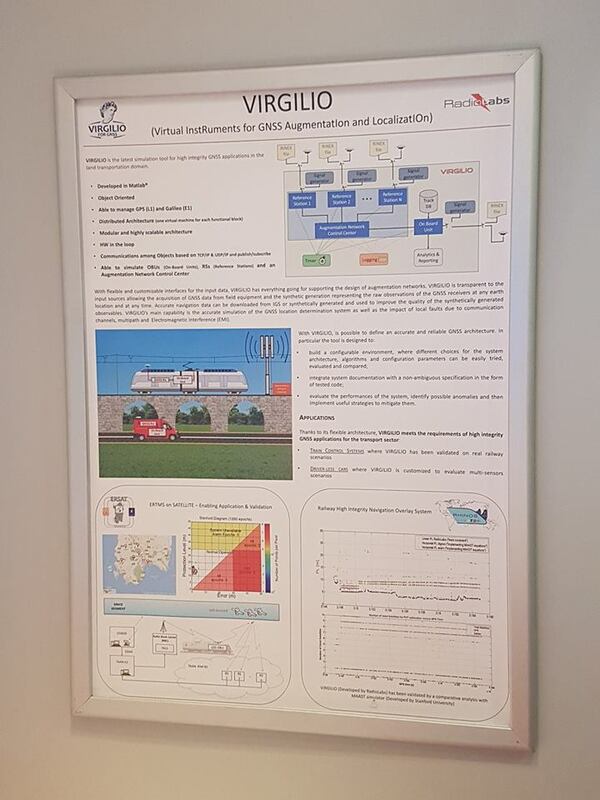 *VIRGILIO – Virtual InstRuments for GNSS AugmentatIon and LocalizatIOn has been co-funded byRadiolabs and Regione Lazio.